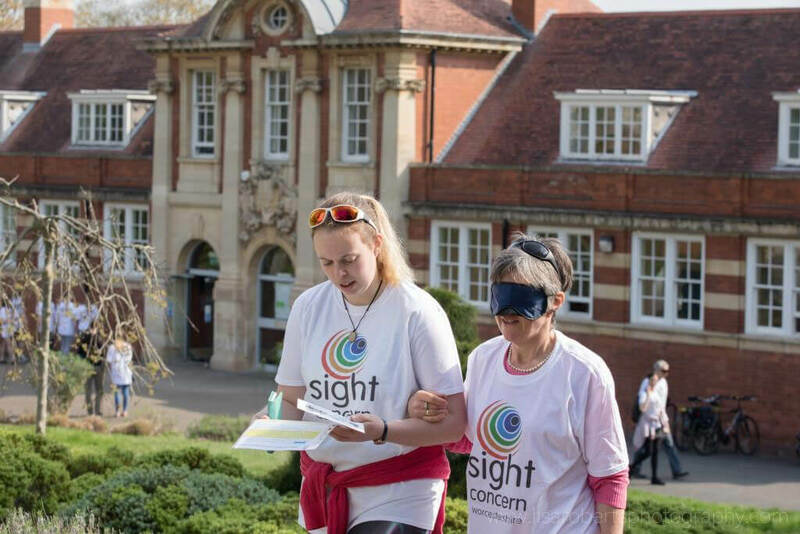 Sight Concern Worcestershire is your local charity dedicated to supporting blind and partially sighted people to lead independent and fulfilling lives. 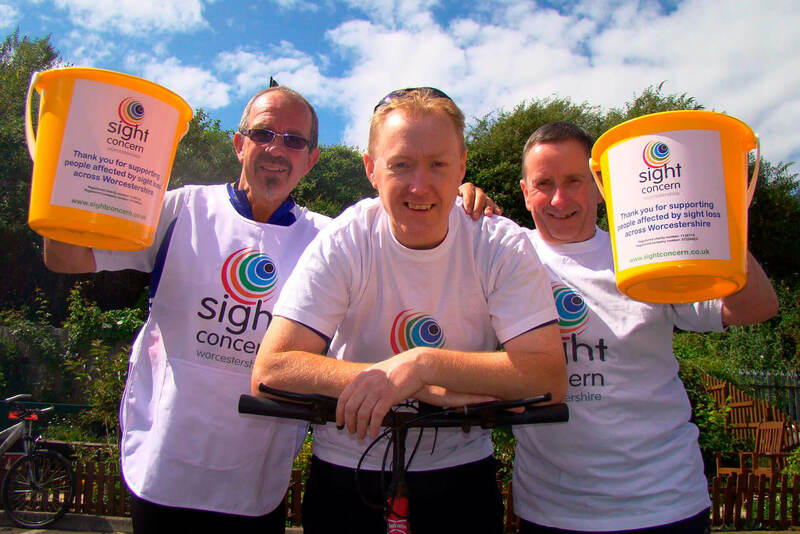 Welcome to Sight Concern Worcestershire. 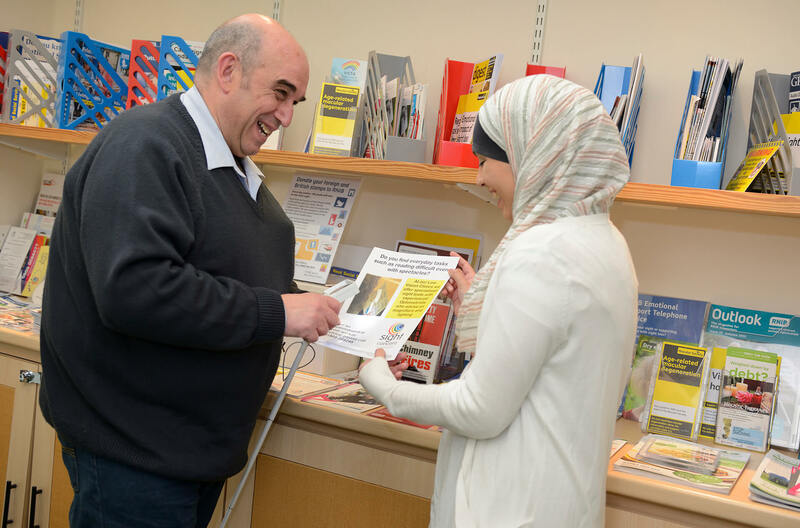 We have been in existence since 1880, so we have a lot of experience of supporting people affected by sight loss. Many people are terrified when they first contact us. 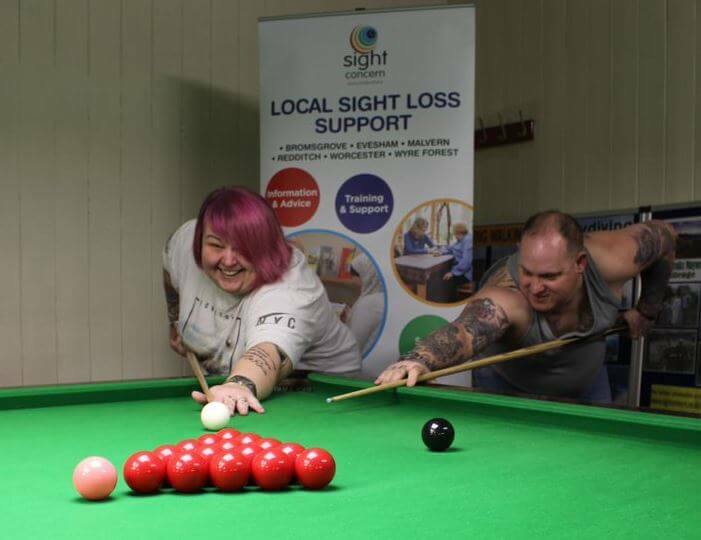 They have lost – or are losing – their sight. They don’t know how they’re going to cope with every day essential tasks like choosing clothes, making a cup of tea or getting from home to work or to the shops. 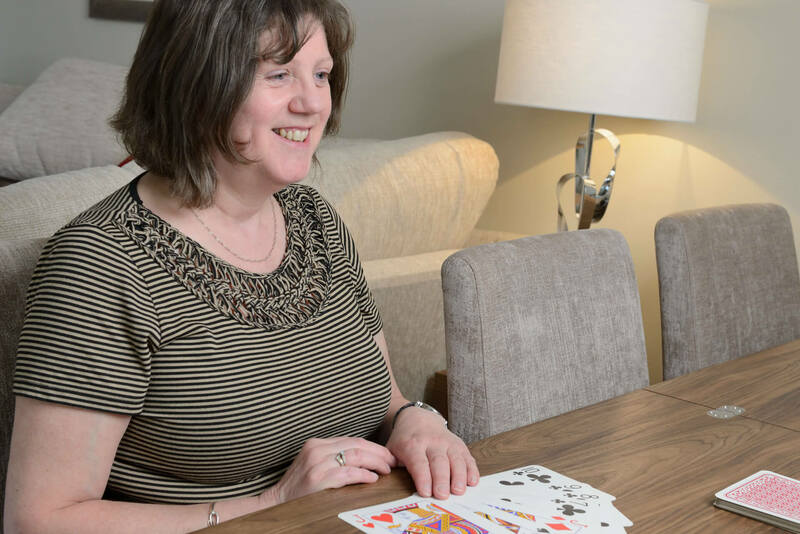 We know that, with the right support, soon they will be coping day to day and many will be enjoying life, developing new interests and taking up new hobbies. 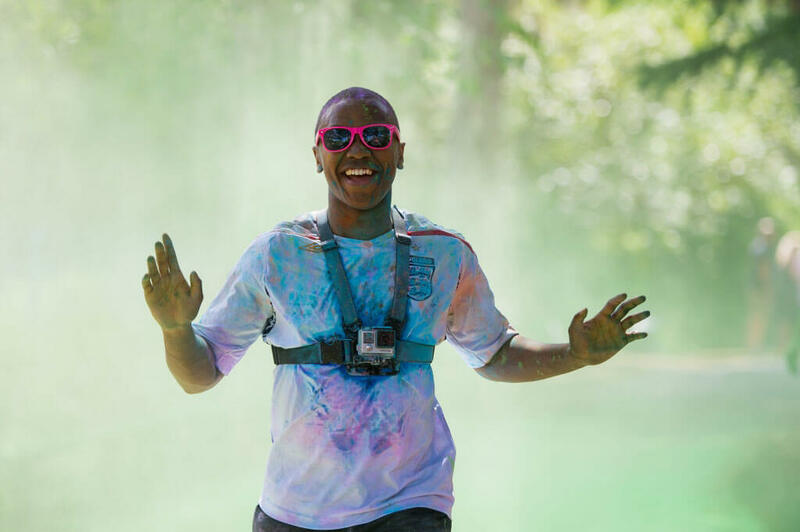 Some will go on to help us fundraise by running marathons, walking on hot coals or trying their hand at skydiving or abseiling. It’s amazing what they can do! 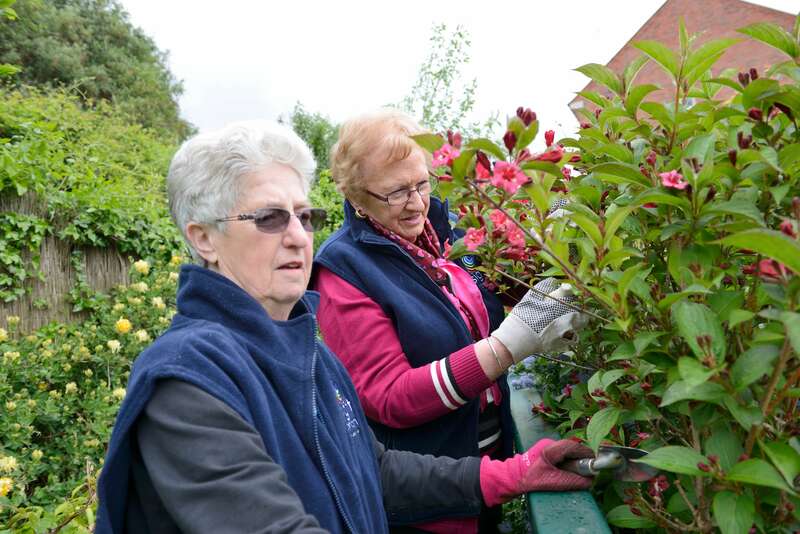 Your support helps us to continue this life-transforming work for people affected by sight loss. 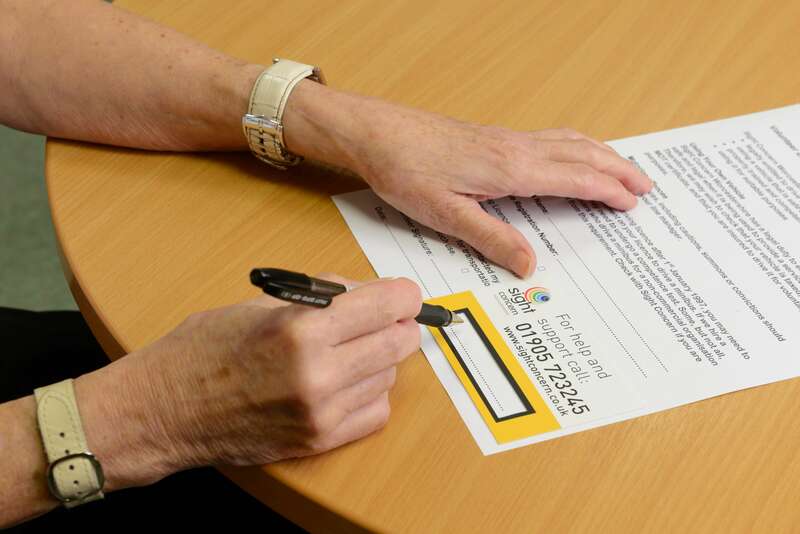 If you are facing sight loss, or know someone who is, then please get in touch with us by phone on 01905 723 245 or by email. Best way to celebrate your first wedding anniversary!